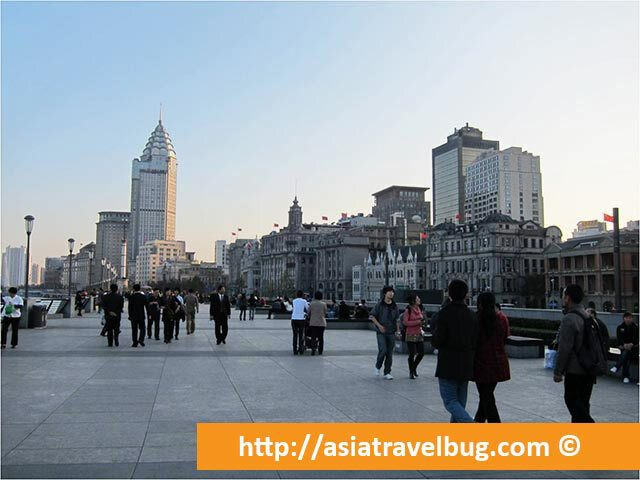 We alighted at metro line 2 East Nanjing Road and walked for 10 minutes to reach The Bund. The weather was perfect with rare blue sky in the city. 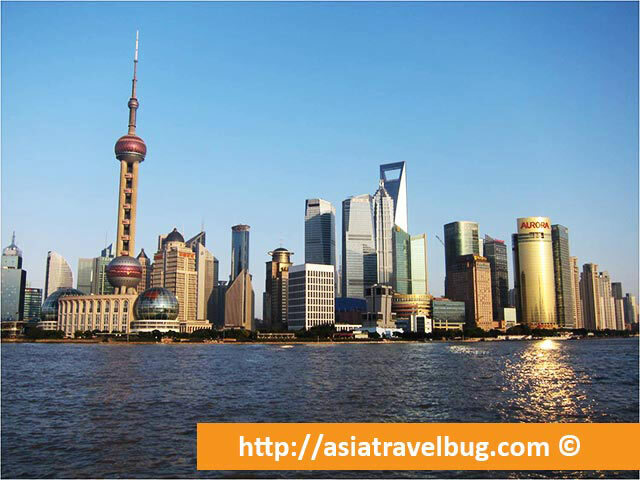 We strolled along The Bund elevated walkway for about 2 hours mesmerizing the amazing Pudong city skyline. With China’s fast construction boom, believe it or not, the Pudong city skyline did not even exist 20 years back. There were lots of people along the Bund Strip walkway and it felt crowded at times. 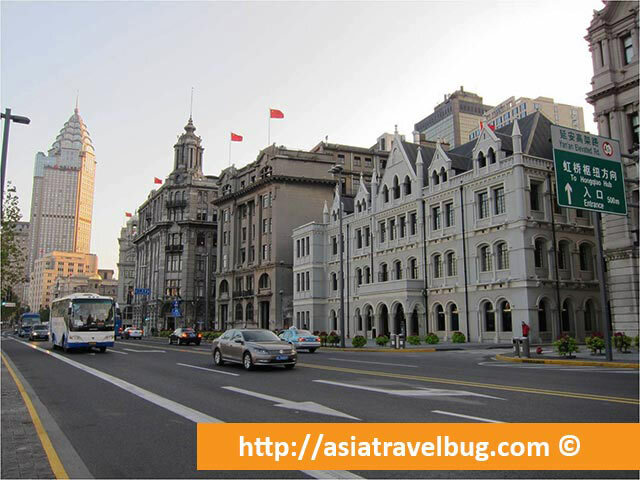 These are beautiful European style buildings on the side of the Bund. These are even more beautiful at night time. At the bottom end of The Bund is the ferry station where you can take Huangpu river cruise or public ferry to take you to Pudong. We’re supposed to take a public ferry to Pudong but since we’re too tired from walking, we just took a cab back to our hotel. 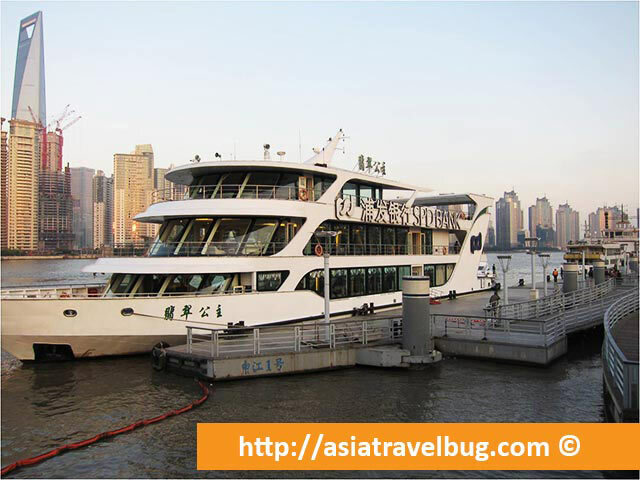 The public ferry only costs RMB 2 (~USD 0.35) for 5 minute ride to Pudong. I think this is a cheap and authentic Chinese experience alternative versus taking the tourist river cruise.